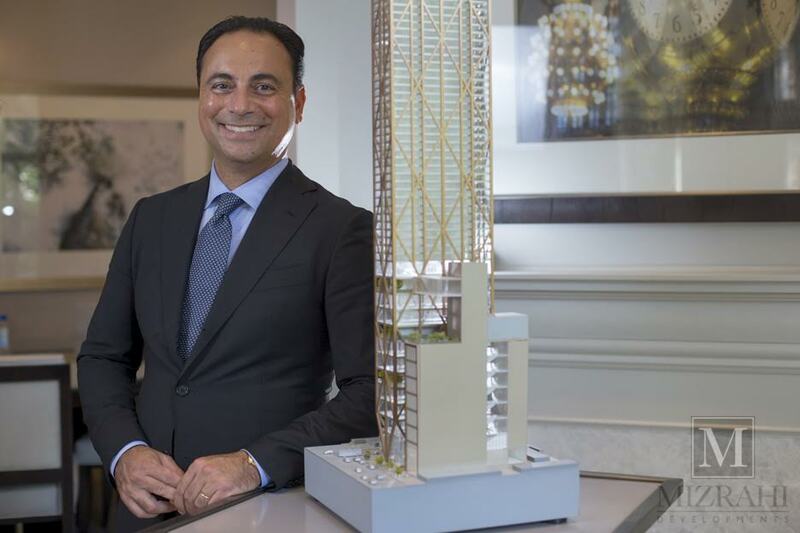 Sam Mizrahi, President of Mizrahi Developments, is known as the developer behind The One Condominiums on the corner of Yonge Street and Bloor West in Yorkville. Designed by internationally renowned architect, Norman Foster the 80-storey tower will become Canada’s tallest building and will house a total of 416 units and 172,000 square feet of retail space. Last week, we sat down with Mizrahi in Part 1 of our Buzz Talk to learn more about the ambitious project. This week, we’re back with Sam Mizrahi in Part 2 to discuss some of the other projects he’s working on, as well as his thoughts on the future of his company. BBN: Let’s talk about some of the other projects you’re working on now. 128 Hazelton is not your typical glass and steel tower. Can you describe the architecture and the inspiration behind it? Sam Mizrahi: 128 Hazelton is really the polar opposite of 1 Bloor. It’s a boutique mid-rise nine-storey building. It’s intimate and the architecture is basically timeless. It’s a classic limestone building and it’s there to anchor Yorkville’s past and the heritage component of Hazelton Avenue. It caters to homeowners who have a much more classical, timeless type of design profile but want all the modern amenities. I look at it as a transitional building. Having a very timeless, classic look but with all the modern amenities. And each unit is really a home that’s custom designed so it’s a very different type of product. 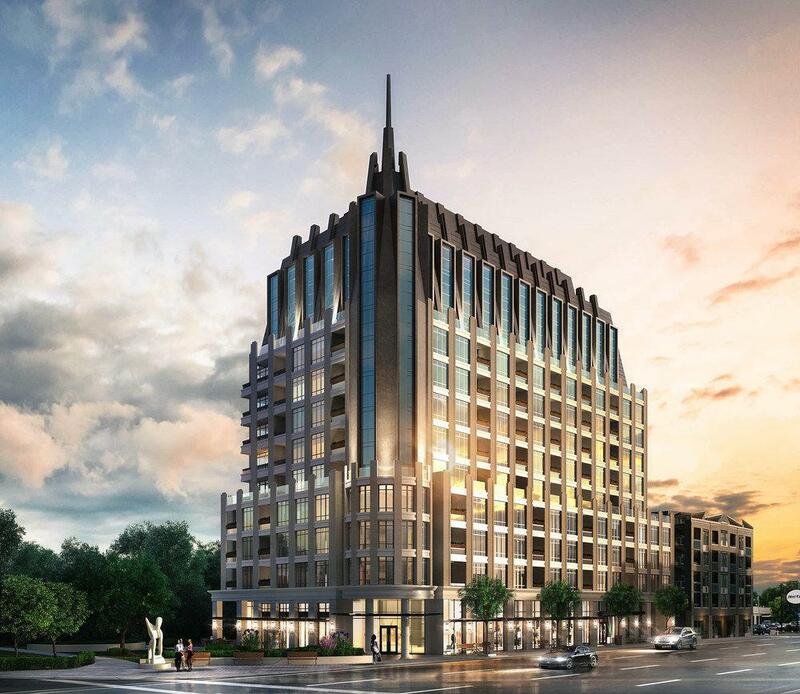 BBN: You’re also developing a new condominium in Ottawa’s Island Park area at 1451 Wellington Street. What appeals to you about the Ottawa market for new development? Sam Mizrahi: Ottawa to me was a market that was underserved in terms of the high-end luxury market. There has been no boutique high-end luxury condominium developed in Ottawa in the last decade. We wanted to provide the people of Ottawa with the same profile of what we’ve done in Toronto, which is allow homeowners to have the condo lifestyle yet still have the same feel, space and customization options as they would in their homes. BBN: You had to adjust the original design of the building as requested by the OMB to demonstrate that it meets “landmark” architecture status. What did you have to change or add to meet this requirement? Sam Mizrahi: The reason behind the request was that the site is considered a gateway site by the City of Ottawa. Given that we were asking for more height by an extra three storeys, the Urban Review Design panel and the City of Ottawa wanted us to create architecture that had a “wow” factor to it. BBN: So what exactly is the “wow” factor? Sam Mizrahi: The “wow” factor is to create an architectural element to the building that really is timeless and classic and that inspires you when you look at it. Essentially to have something extraordinary compared to everything else that surrounds it. Page + Steele IBI Group is the architect on that project and they’re one of oldest firms in Canada. We worked with them to create a building that connects with Ottawa’s classic, timeless architecture and came up with a mansard-style roof with copper accents to make it stand out. BBN: Where do you see Mizrahi Developments in 10 years? Sam Mizrahi: We definitely expect to expand more. 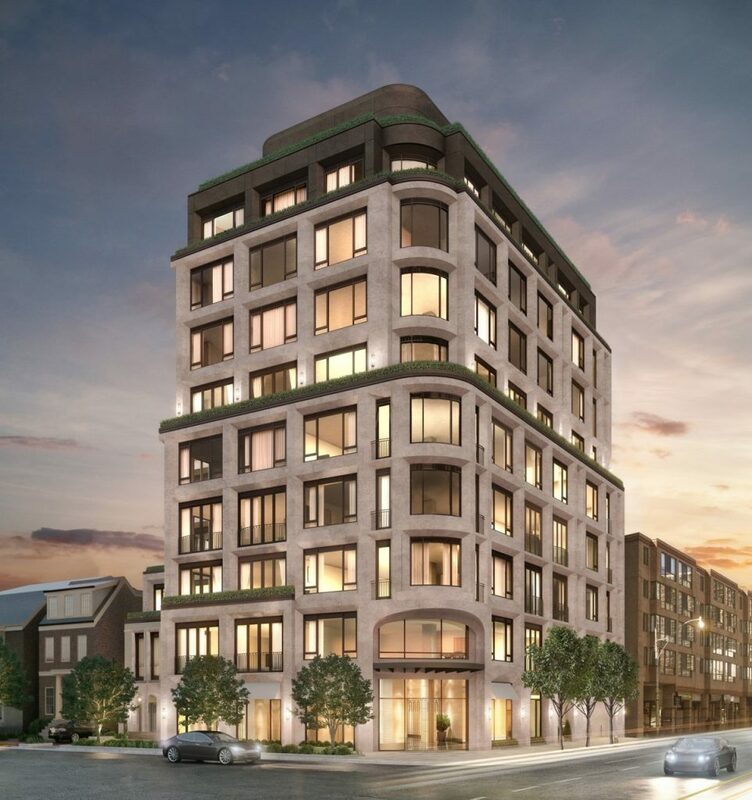 Our roots are in Toronto but I think in 10 years time Mizrahi Developments will be doing buildings such as The One as well as buildings like 128 Hazelton internationally. BBN: What is Sam Mizahi most known for in the city of Toronto? Sam Mizrahi: While I may now be known as the developer of The One, I think I’m best known for creating timeless, classically-designed buildings with elegant and innovative architecture. Our company is also known as the only developer with ISO 9001 certification which is the highest standard in terms of process management, customer service and so forth. It’s very difficult because you’re audited every quarter by an outside agency. We’re basically exceeding expectations, working above code and adhering to international standards.